Welcome to this move in ready home located in a convenient city location and loaded with updates. Living room is large and offers recessed lighting and upgraded trim package. The dining room is spacious and opens to the kitchen with updated cabinets, appliances and new granite counter tops. Also featured is access to the large rear yard. Upstairs are 2 spacious bedrooms with good closets and an updated full bath. 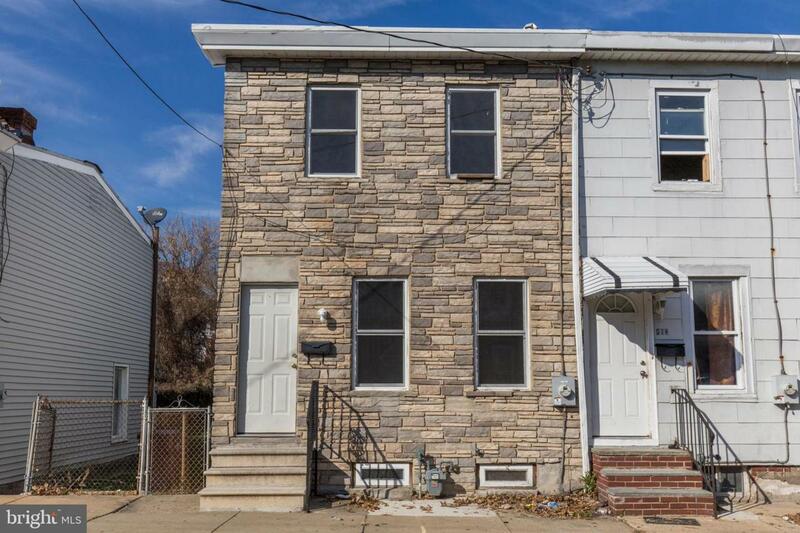 This home offers additional upgrades such as newer electric, forced air heat, updated windows and much more. A great value in a location that offers easy access to area shopping, restaurants, 95 and the Wilmington riverfront. This is a must see home that presents a great opportunity in today's marketplace.